You are all heroes! <3Check out the film and relive every moment! ‘Choose a challenge’ motivational film about the Marathon Journey with lots of Budapest pics. 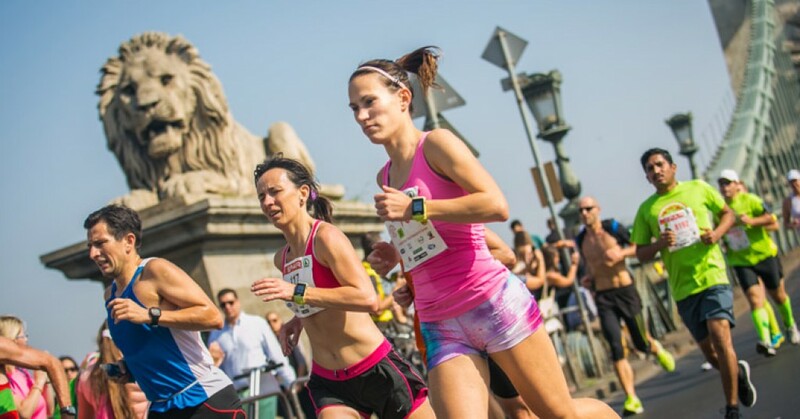 Budapest marathon and half marathon – Join us!